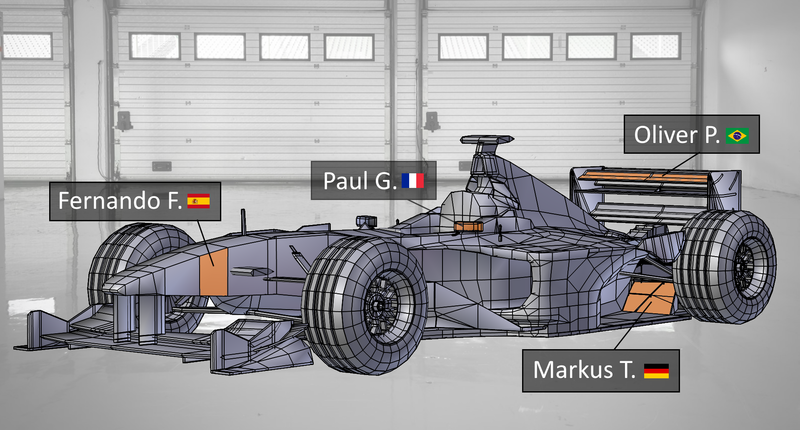 ► Which part of the car are you interested in for the season? As soon as the project is alive, book in advance "your" part of the car for the all season, depending on your membership plan. Special events between members of WeF1, private access to an online platform, access to photos / videos and a lot of datas during the Grand Prix, democratic decisions for the car. The project will be alive only as soon as we reach 100'000 invitations requested. 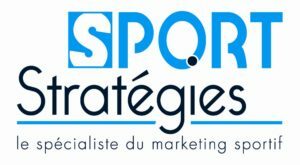 It allows us to garantee a critical mass for our relationship with our partner, Liberty Media and others characters of the F1 world. Since we've launched, hundreds of people around the world are joining us. The 3 most reprented countries are France, Brasil and Spain. 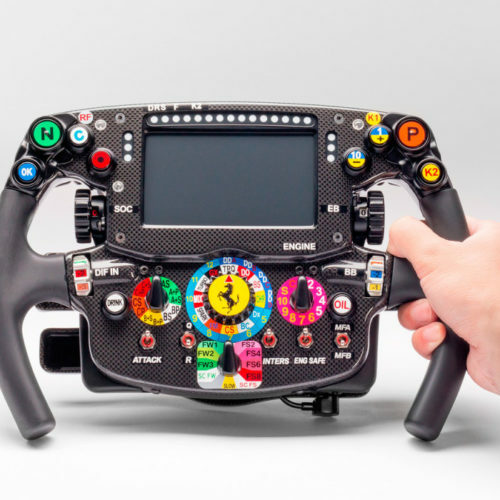 Good to know : there is a F1 steering wheel to win for those who recruit new invitations. 2018: we are gathering fans and main characters of the F1 world in order to reach 100'000 invitations requested. In the mean time, "ambassadors" are appointed as spokespersons and we will recruit the cofounders of the team. We are looking for people of the F1 world. In 2019, we will have at least 100'000 members of the project. That will represent 65% of our budget. The rest is our sponsors. All along the project, we will discuss with Liberty Media, sponsors and parteners.